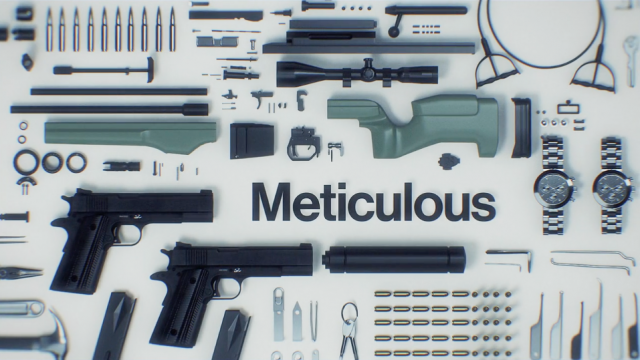 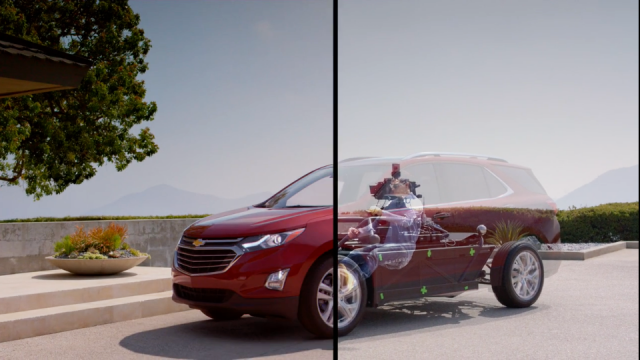 Take a quick look at how The Mill Blackbird, a fully adjustable car rig introduced last summer, allowed the Mill+ team to use a 100% CGI vehicle in the reveal spot for the 2018 Chevrolet Equinox and avoid early exposure of the actual vehicle. 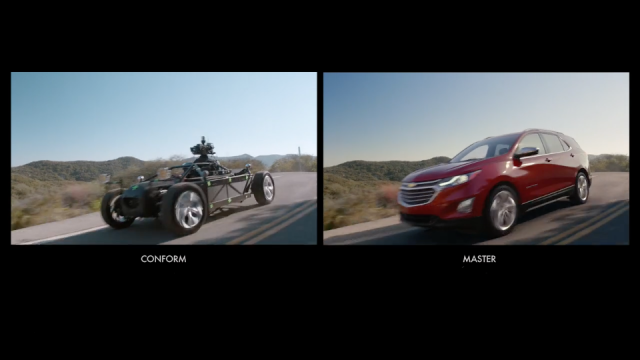 Mill+ Director Bowe King: “When the project began, the Equinox car was under strict embargo and couldn’t be brought into any public spaces for filming. 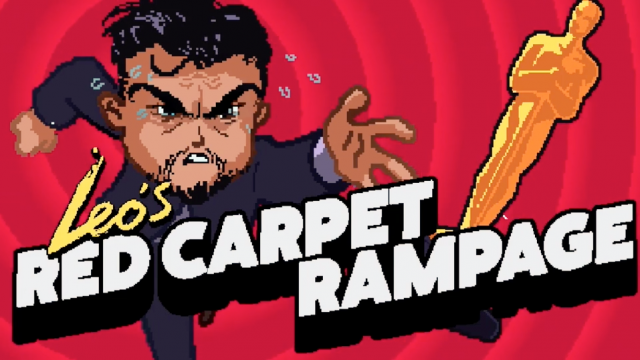 The Line Unleash "Leo's Red Carpet Rampage"